Since 2006, our vision has been to create a seamless logistical network facilitating cold food storage and transport across the globe. By optimising our food distribution and value chain, we are ready to meet the ever-changing requirements and demands of the industry. 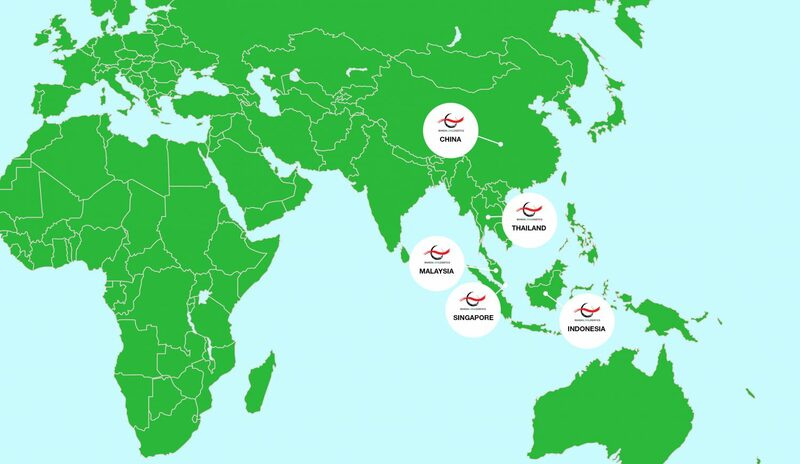 Along with a forward-looking strategy, we look to harness market opportunities and grow our regional presence in various countries including Japan, Australia and New Zealand. Mandai Link Logistics is a company that specialises in cold food storage solutions established since 2006. It’s the first company in Singapore to launch a fully automated cold storage facility, which is the Automated Storage and Retrieval System ASRS, offering operational productivity and efficiency.